Been collecting all these gorgeous beach-goddess shots ever since Autumn kicked in here… Are you allowed to start the official countdown to summer now that we’ve officially hit Winter? I think yes. waaaaaaaahhhhh!!!! love this post. i'm a sucker for anything summer/ocean/surf. moving back home to Maui end of the summer, hoping to lure Chloe back with me….beautiful post. as usual. Gorgeous and amazing as always! 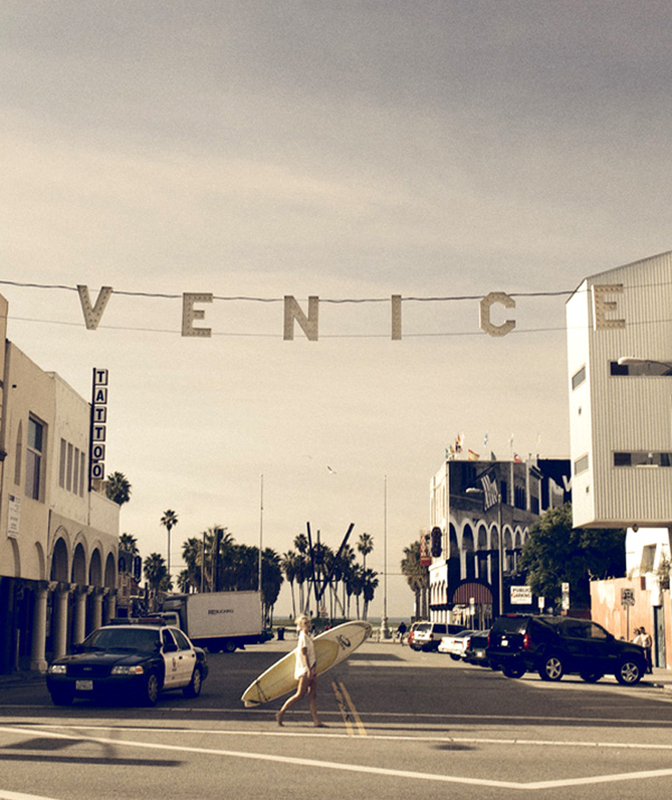 Love the shot of Venice Beach! Truly lovely photos! They make me wish it was actually warm out so I could go play on the beach. Thanks for sharing! Great photos, making me yearn for the beach. Want fashionable pearls? Click here for more info. Now I long to be by the sea and see blue sky!